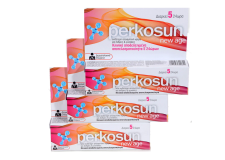 CLINICALLY PROVEN EFFICACY - DERMATOLOGICALLY TESTED PERKOSUN cream deodorant lets you perspire normally without any unpleasant odor for 3 whole days. 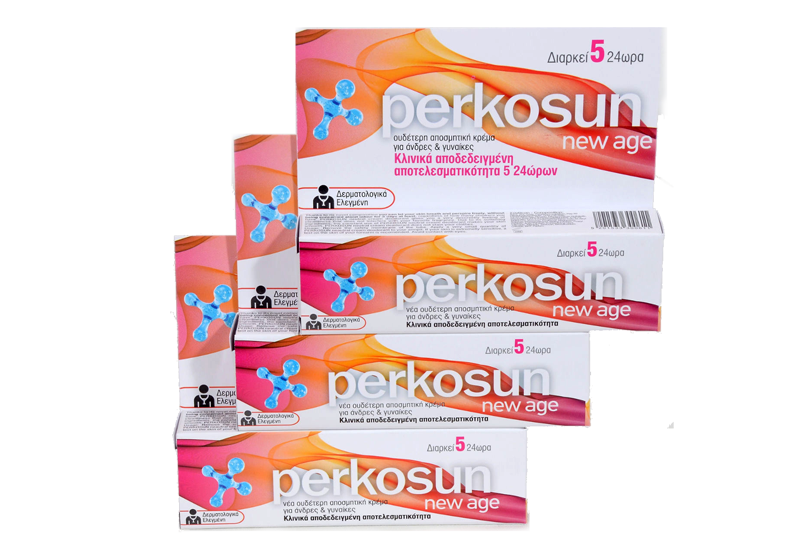 CLINICALLY PROVEN EFFICACY - DERMATOLOGICALLY TESTED PERKOSUN cream deodorant lets you perspire normally without any unpleasant odor for 5 whole days. 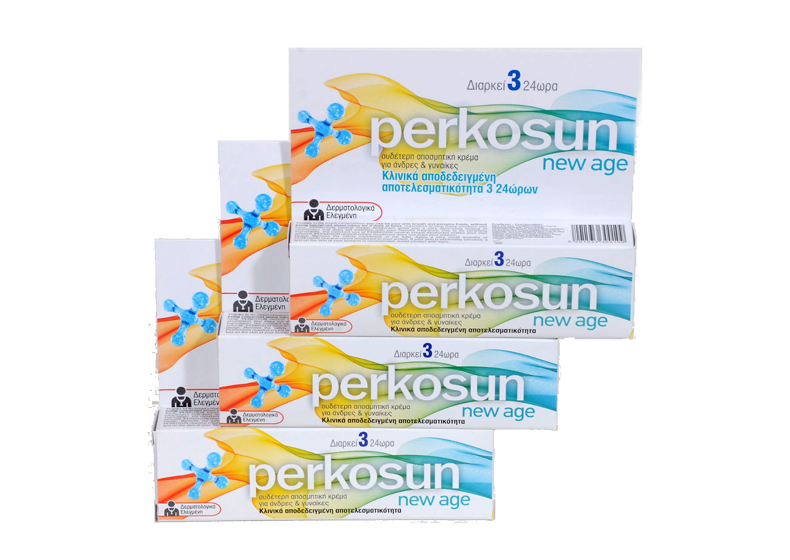 Acts effectively from two till four days, regardless of how many showers you have. 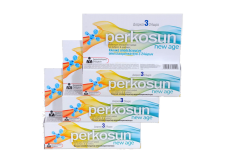 Lets your skin breathe and perspire freely.